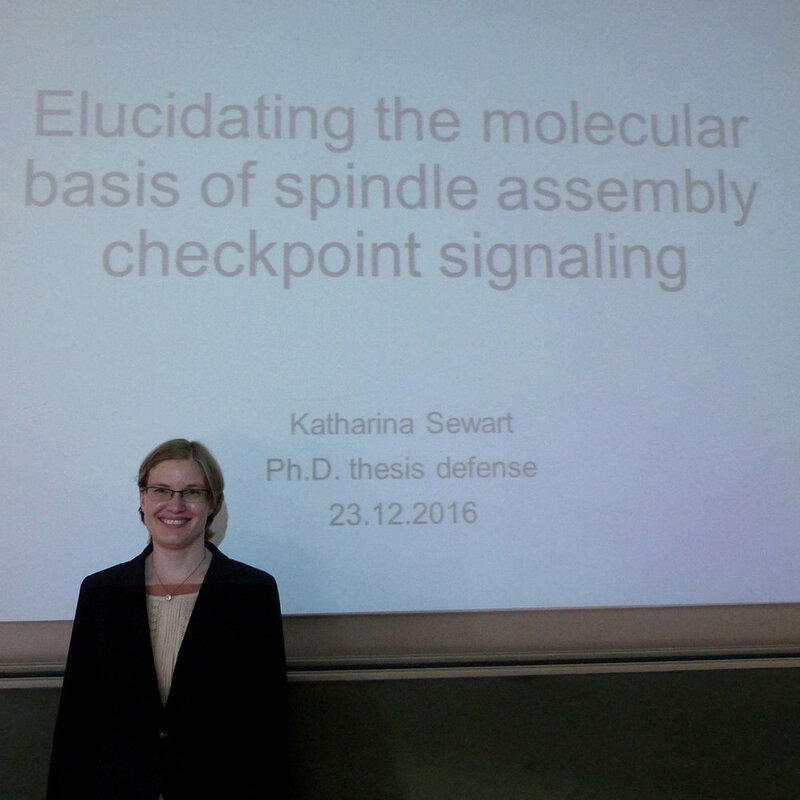 Katharina has graduated from the University of Tübingen, receiving a "very good" for her thesis! 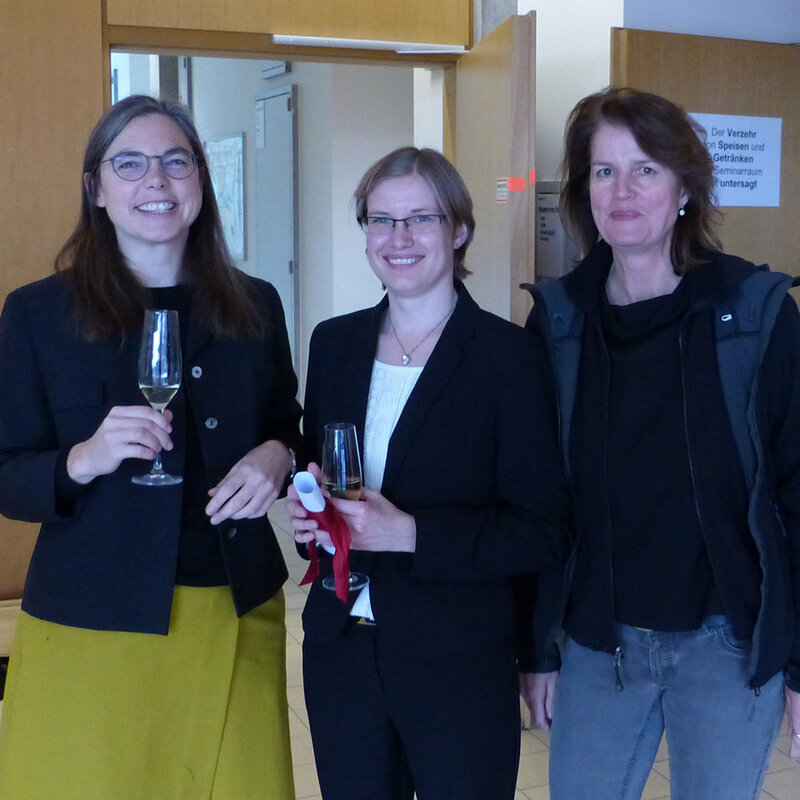 Congratulations to Katharina, and thank you to the co-examiners Profs. Rapaport, Jansen and Macek, who made this possible so shortly before Christmas.